The AIUM designates this enduring material for a maximum of 1.0 AMA PRA Category 1 Credit™. Physicians should claim only the credit commensurate with the extent of their participation in the activity. 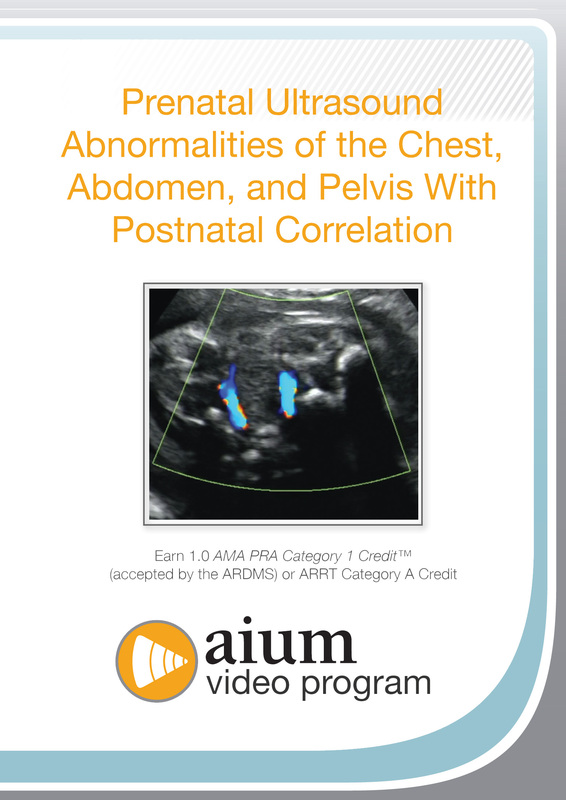 CME credit for this video program is available through January 1, 2021.